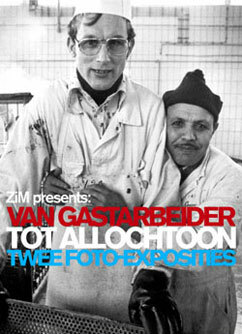 ZiM illustrates 40 Years Work Migration in the Old North of Rotterdam with two photo exhibitions. Since about 1975, Robert de Hartogh has photographed the lives and work of migrant workers who at that time were referred to as 'guest workers'. Later the term 'foreign workers' was prevalent which eventually became the contemporary Dutch reference to '(ethnic) minorities'. This development in language forms the red thread through a collage of photographs from his archive of the past 25 years: from 'guest workers' in their hotels up to the '(ethnic) minorities' of today. His photography has contributed to the image of minorities in Dutch society. In his experience, the way of seeing migrants has been subject to significant change. What are the differences and what are the reasons for this change? And is it true that the societal dynamic is determined by how the media presents vulnerable groups? Samuli Schielke was born in Finland and is an anthropologist.  He is specialized in Islamic culture and has researched religious celebrations in Egypt. Schielke is also a photographer. At ZiM, he exhibited in April 2006 a series of portraits of Moroccans living in the Rotterdam district Old North. "Moroccans are often wrongly depicted by the press. Therefore, they feel uncomfortable when they are being photographed," says Schielke. "I let them decide themselves in which environment and in which manner the portrait should be taken. I want to photograph them in the way they want to be seen."